Connect all your devices on one platform. PROVISON HOME uses the very best state of the art equipment available from companies like Vector Security and Alarm.com, leaders in Smart Home Security. 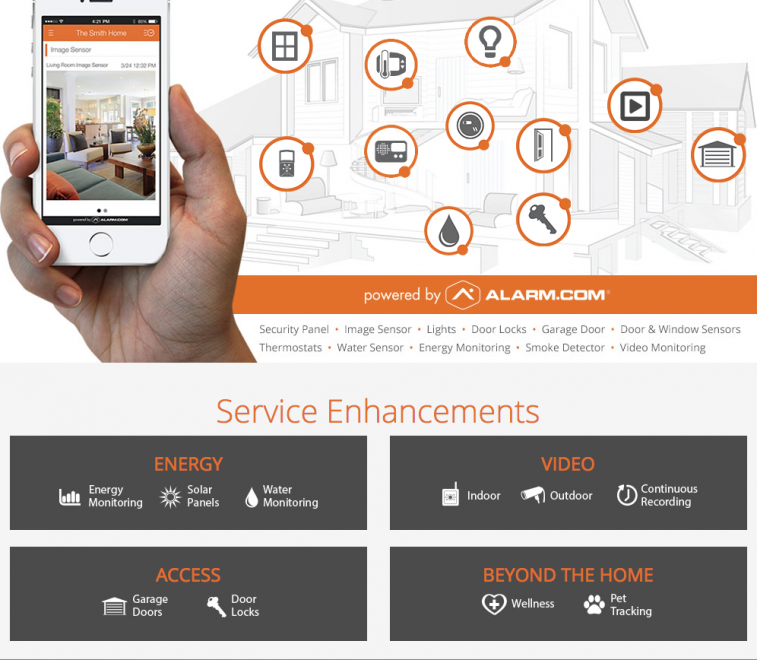 We offer you solutions to monitor, protect and automate your home. More than a smart app or a cool thermostat, we can seamlessly connect the key devices in your home on one platform — so they work together and work smarter. Every solution can be easily customized to your home’s unique configuration and your needs. 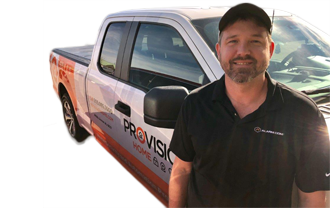 As an Authorized Security Dealer, PROVISION HOME can consult with you to find the total home automationc control solution that’s right for you. To learn more about Total Home Control services we provide as an Alarm.com authorized dealer, click here, Alarm.com. We serve clients in Birmingham and surrounding areas. 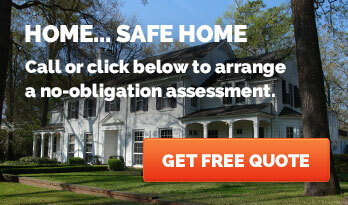 Contact us TODAY for your FREE Home Security Assessment.